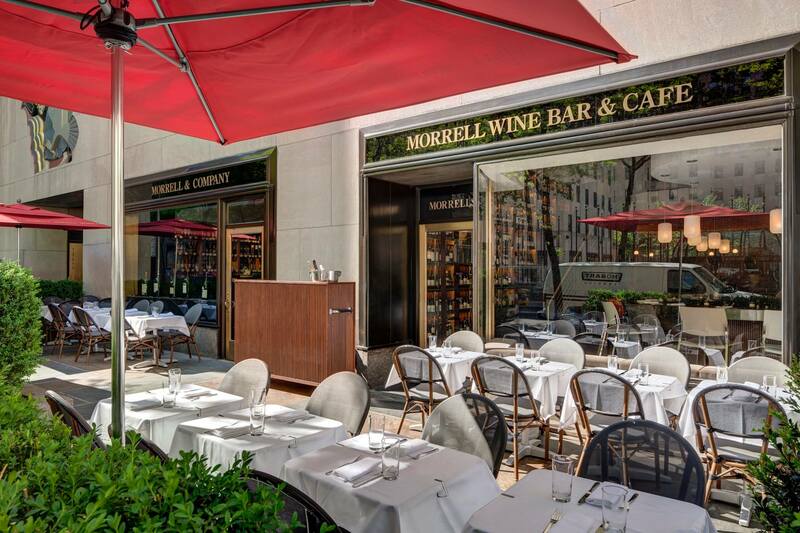 A New York institution since 1947, Morrell Wine Group has expanded from a small wine store on East 49th to a flagship retail store and wine bar at One Rockefeller Center and fine wine auction division. 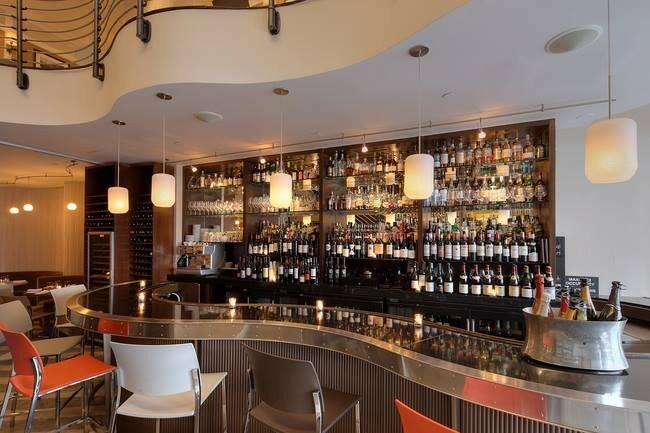 Today, the wine bar features 150 wines by the glass, one of the largest in the city, and the company’s massive Rare Wine Vault includes some of the most difficult to find bottles in the world. Morrell & Company owes its origins to brothers Samuel and Joseph Morrell, who entered the American wine trade in the 1920s as salesmen for an old-fashioned Virginia winery. When Prohibition hit, the brothers remained active as vintners to New York City’s churches, synagogues and physicians. In 1947, the brothers parted ways, and Samuel opened a small wine store on East 49th Street with his wife, Charlotte. Over the next seven decades, three generations of Morrells made their careers as merchant vintners to Gotham City’s wine lovers. The Morrell name is associated with several important “firsts” in the New York wine scene. In 1994, Morrell & Company became the first to hold a fine wine auction open to the public and the first to offer wine auctions online. 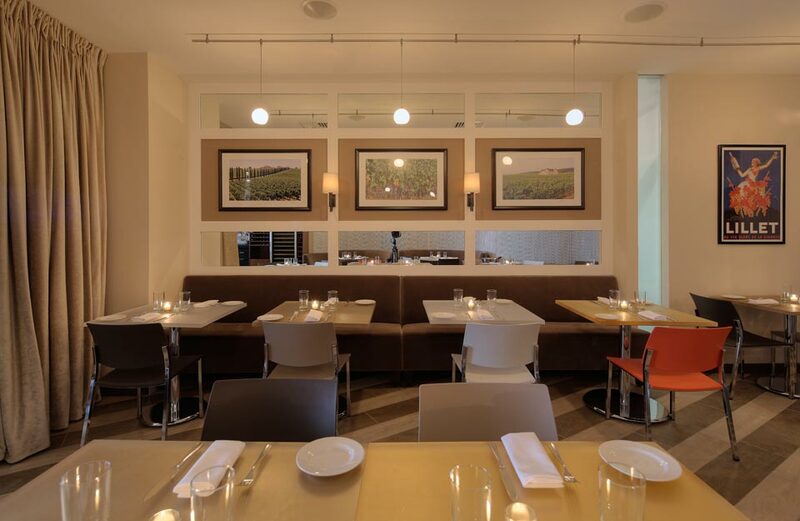 In 1999, Morrell Wine Bar & Café opened at One Rockefeller Center, next to the newly relocated retail store, as the first “wine bar” in the city, dedicated to serving a wide range of wines by the glass. The only wine retailer in New York with a wine bar, an auction division, e-commerce site and a storage company, Morrell’s unrivaled collection of highly allocated wines and unmatched expertise makes it a destination for wine lovers and collectors from all over the world. One of the most enjoyable ways to explore wine is with a guided tasting led by an expert, and nobody makes wine events more relaxed and instructive than Morrell Wine Group. 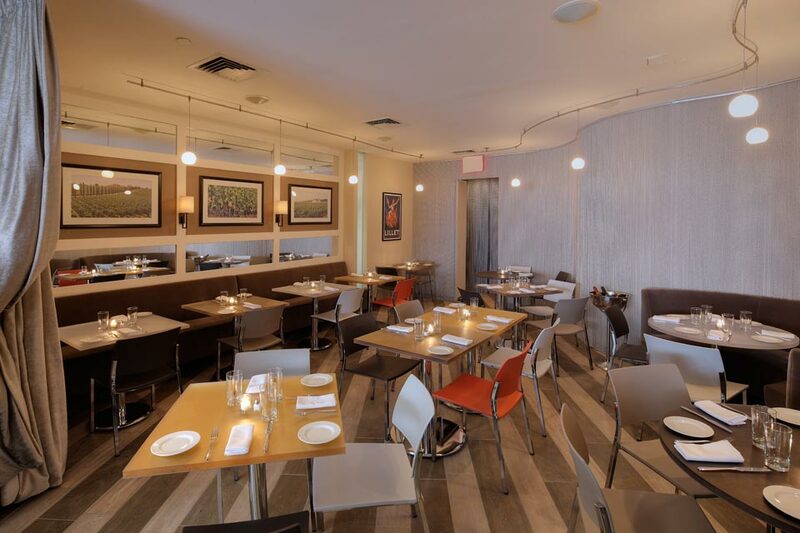 We organize events at our flagship store and wine bar in Rockefeller Center, at corporate offices or other off-site locations. We can organize walk-around tastings with themed tables, educational events led by winemakers, personalized tasting courses and more.